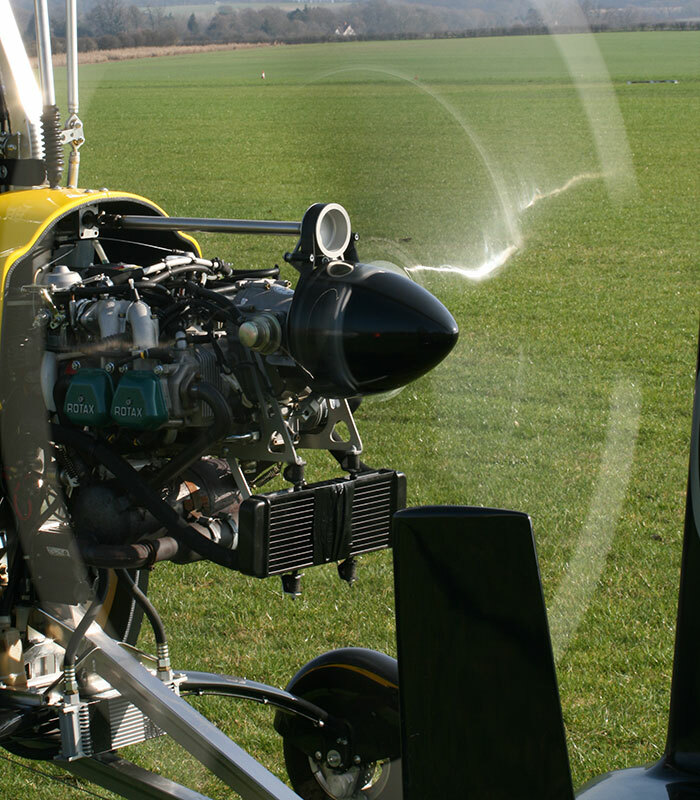 We look after our customer's cars and planes as if they were our own. 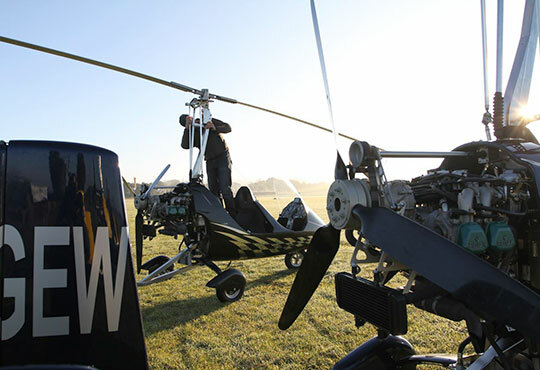 As gyro pilots ourselves, we specialise in gyro-copter servicing and maintenance and our services include rotor and prop balancing. 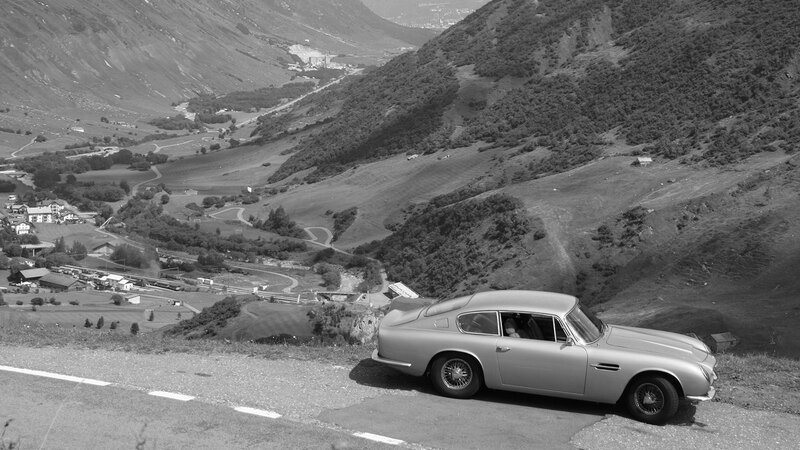 We love classic cars. And embrace the often very daunting challenge of restoring them to their former glory. 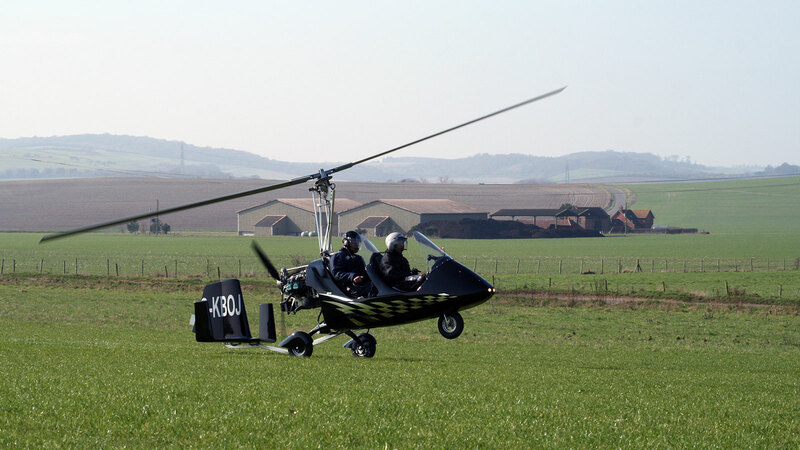 We have also worked on aircraft restoration projects too. 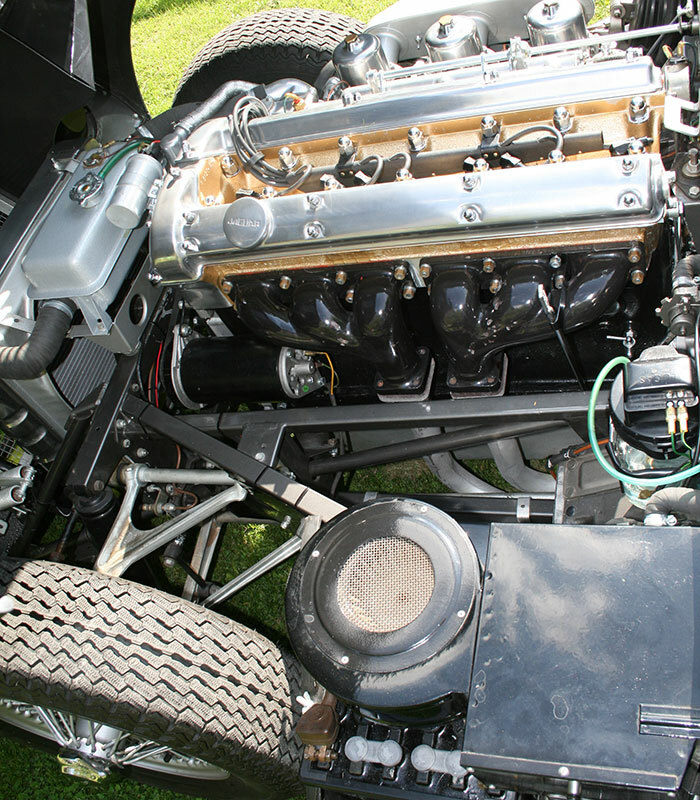 Our engineering experience started with building and racing classic rally cars. 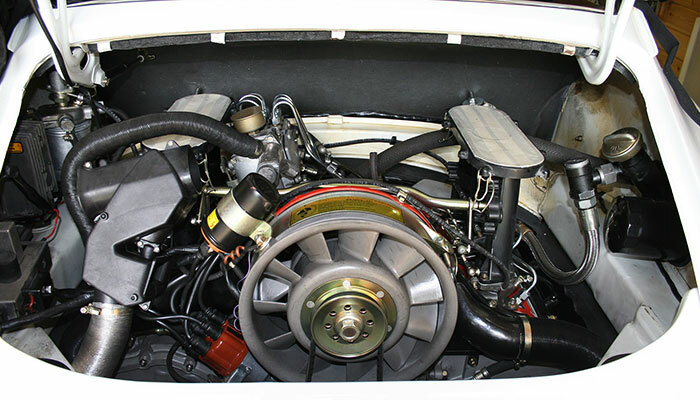 We have worked on, raced and restored a wide variety of classic and race cars of all ages. We are available to support race and rally teams on events and trackside as well as for pre race preparation. We take on full renovation and rebuild projects, stripping down every nut and bolt. 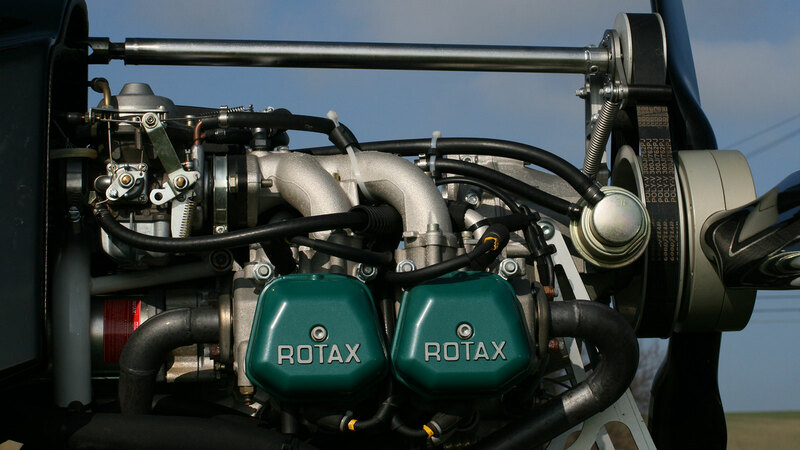 CAA A3-7 Authorisation for the service and maintenance Rotax 900 Series engines and Factory Built Gyroplanes. 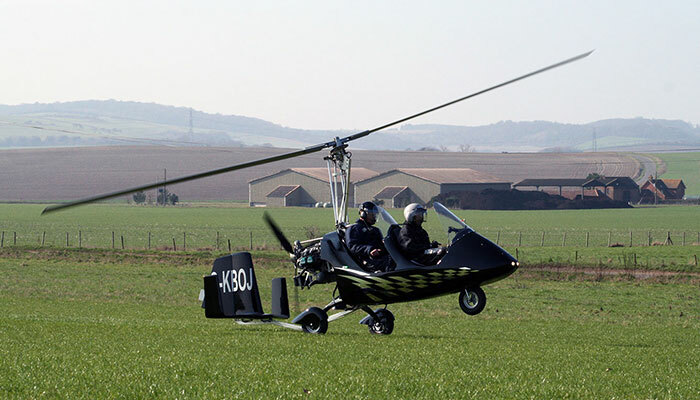 LAA Inspector (Cat M and Cat R) approved for the maintenance of and Airworthiness Review (Permit to Fly renewal) of Factory Built Gyroplanes within the UK. 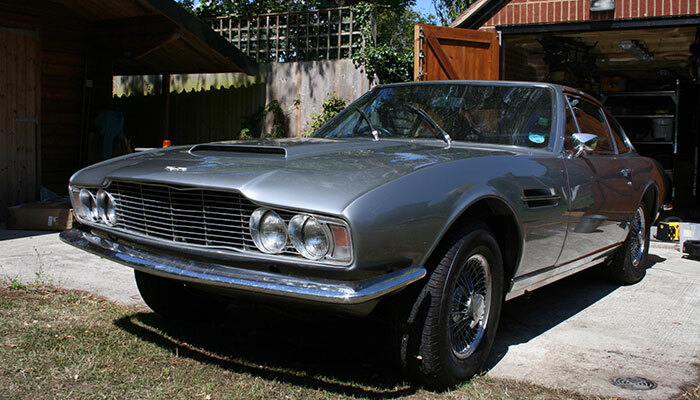 Have a classic car renovation project? 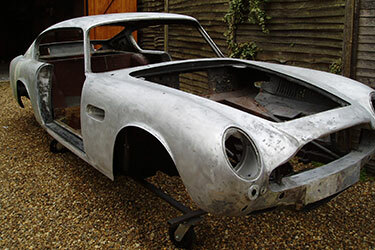 We are a small and very specialised renovation shop for classic and race cars which means we can really focus on the projects at hand. 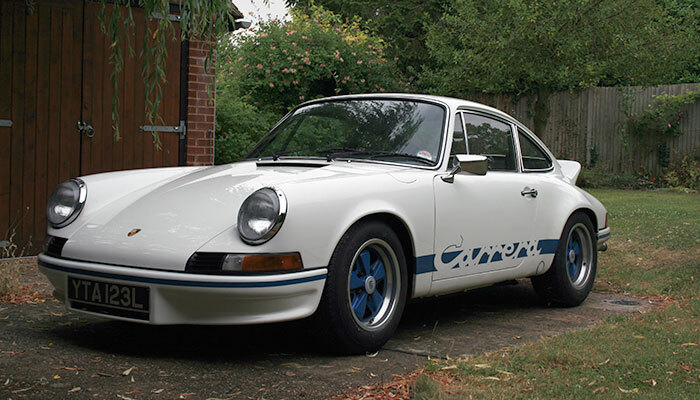 Our decades of know how and contacts in the specialist and classic car business means we have built up a network of the very best parts suppliers and engineers. 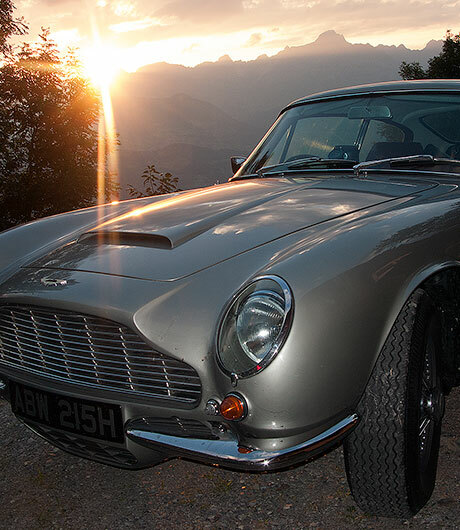 We fly our own planes and restore our own classic cars as first and foremost this is our personal passion. We do it because we love it. 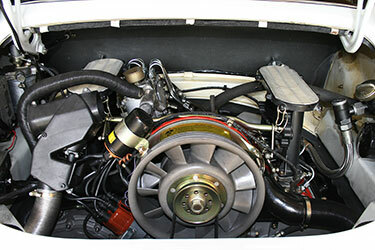 We have been working with cars and engines for decades and have accumulated huge amounts of practical knowledge. We don't just know what we are doing, we have done it. Our know how was gained by hands on experience for decades and working on a wide variety of projects and challenges. 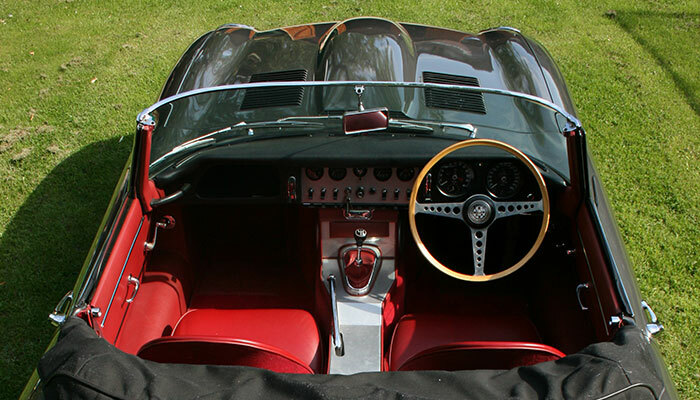 For all our work undertaken, whether it is for aeroplane maintenance and servicing, a classic car renovation project or a race car preparation, we discuss all aspects of the work and communicate with the client in great details. we understand the costs involved, and the value of our customer's investment and so we make talking about the nitty-gritty a priority. We cannot do every aspect of a restoration project, so a big part of our job is project management. Where we cannot do the work ourselves we find the best sub-contractors for the job, and upon the client's consent we oversee all their work throughout. We work to realistic timelines and project delivery deadline. 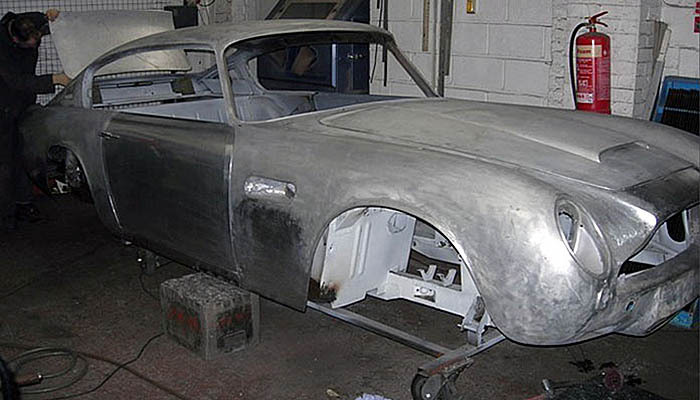 Our experience has taught us that in classic car renovation nothing happens fast, if it can go wrong it will and that everything takes so much longer than first estimated. We don't give false promises for any project we undertake and communicate the progress of projects at any every stage. 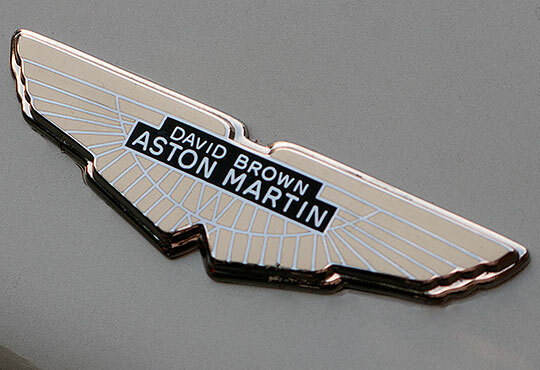 The passion for cars, planes and engines has been there since before he could walk. Kai discovered flying with paragliding back in the first days of the sports, and graduation to powered flight was a logical step. 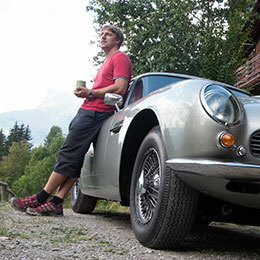 His work as a mechanic and support crew for rally sports car race teams has taken Kai around the world. 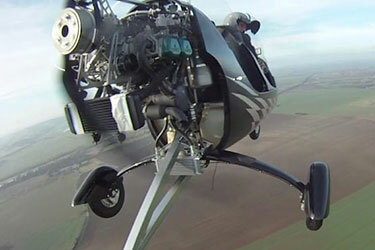 Kai flies and maintains his own gyro-copter, and always has a classic car project or two on the go. 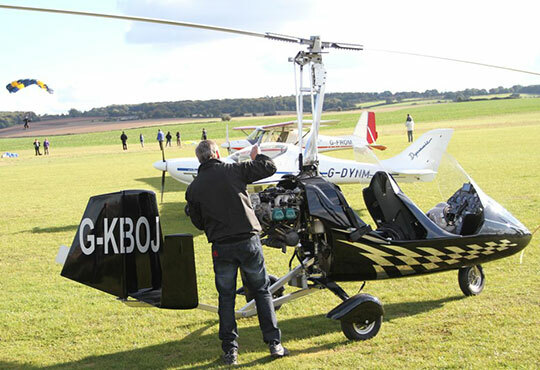 He is an approved engineer with the Civil Aviation Authority and the Light Aircraft Association. The guy to count on for all my gyro servicing and maintenance needs. He is the key to keeping me flying and I can't think of anyone else I'd rather have looking after my aircraft. I won't let anyone else touch my gyro and light aircraft mechanics. He always does more than just the task in hand to keep me safely in the air. We always want Kai in the pits when we are racing our classic cars. His support has helped us to the podium on several occasions. A key team member. 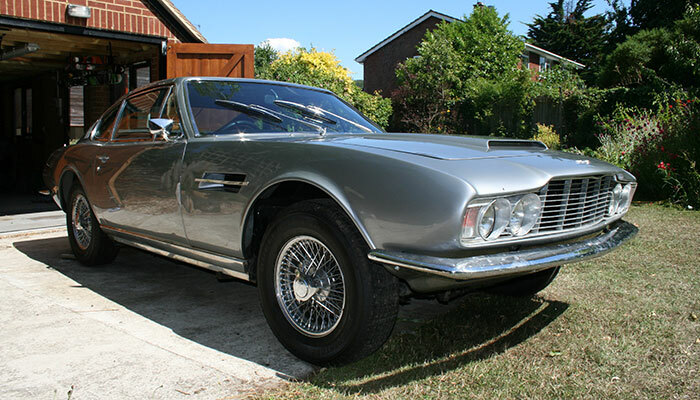 We have used Kai and Autorotation for several Aston Martin restoration projects and as a consultant for some of our most challenging jobs. Please contact us for more details on projects and services. @2015 - 2017 Autorotation. Website by Alpine Media. All Right Reserved.